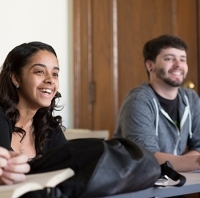 Chestnut Hill College is committed to helping you find the best Financial Aid options. We have provided information for each School which you can access from the left navigation. If you need any assistance during this process, please feel free to contact the Financial Services office.